Musician Jerry Garcia was best known for his work with the band the Grateful Dead. Garcia was born on August 1, 1942 and died August 9, 1995 at the age of 53. Casey Jones will have really have to watch his speed, now that he'll be driving that train at a digital pace. That Grateful Dead classic will be among the gems that will forever live in the The Virtual Terrapin Station Web site being set up to preserve the legacy of one of the most popular bands ever. 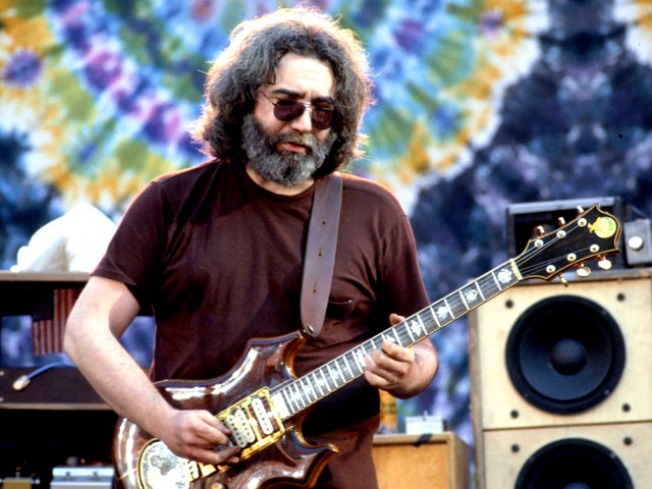 The Institute of Museum and Library Services has awarded a $615,175 library grant to the University of California at Santa Cruz to bring the skeletons out of the closet and upload and digitize its Grateful Dead archive. The long strange trip to document the band's history started in 2008 when living band members donated an extensive collection of records, show tickets, posters, awards and photos to the university for its Library of Special Collections. Most of the archives for what's being called the world's largest public collection of Dead memorabelia came from those band members. The rest comes from Deadheads. "The idea for the Web site came from the sharing of Grateful Dead music and keeping up with their tradition," Christine Bunting, head of special collections and archives at the school's McHenry Library said. Using the Web to include contributions is a natural way to keep the legacy of openness alive for a band whose following would probably be uploading cell phone concert video to YouTube today.Their 1970s social network of tie-dye wearing, pot-smoking, VW van-driving, peace-loving loyals would very likely be tweeting their travels as they follow the group from one stop to another.